Aleksandra's Note: Many thanks to Nebojsa Malic, President of the REISS Institute for Serbian Studies, for translating this article in the Serbian newspaper "Vecernje Novosti" into the English language. 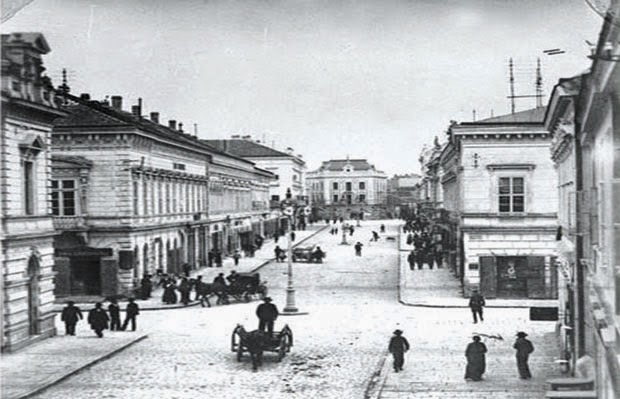 A century ago, in its Golden Age, Serbia was the world’s second most popular destination for immigrants, after the United States. The Belgrade daily Evening News (Večernje Novosti) explains why. 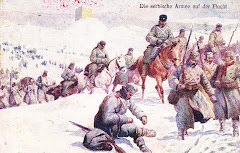 A CENTURY AGO, families with names like Sondermeyer, Krakow, Roche and Deroko stood in defense of Serbia, shoulder to shoulder with the Sturms and Kirchners. Men and women, young and old, wore the uniform of soldiers or physicians. After fighting as volunteers in the Balkan Wars of 1912-13, the barely-18 sons of these families fought in 1914 as experienced soldiers and officers. Unlike Serbia, which was a major destination for immigrants, Dr. Svirčević points out that Austria-Hungary was a major source of them. 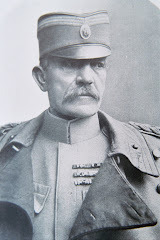 The bravest unit defending Belgrade in the Great War, the Syrmian Volunteer Company chetniks, were commanded by Ignat Kirchner, a former Austrian officer. He remembered his Serbian roots and came to defend the fatherland he had never before seen, and had been told all the worst about. 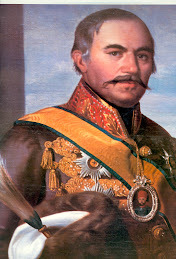 The legendary Serbian general Pavle Šturm was born in Prussia as Paulus Sturm. His father was “Wendish” – the German name for Sorbians, living in Lusatia. 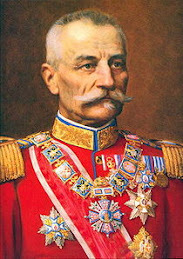 Sturm left his career as a decorated Prussian officer and became a Serb in the Balkans Wars. 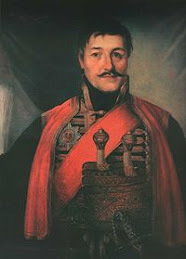 His brother, Eugen (Евгеније) also became a Serbian soldier. 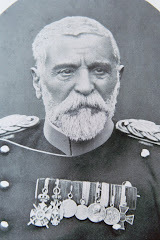 Šturm’s nephew, Pavle Jr, was promoted to Major during the Great War. 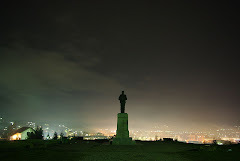 After the April 1941 war, he joined the Yugoslav Homeland Army [the royalist resistance]. Caught by the Gestapo, he was offered mercy in exchange for loyalty to the occupation authorities, as he was considered a German. Pavle Jr. refused and told them he was a Serbian officer, after which he was shot. 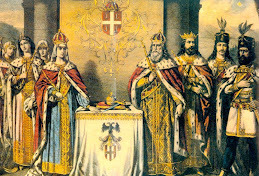 Ever since Serbia became an autonomous principality [in 1830], the rate of immigration kept rising. Immigration reached its peak between 1903 and 1914, when the military became a strong factor in politics. 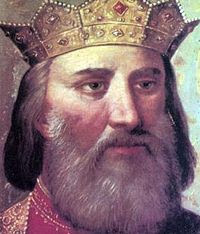 Foreign sources at the time claim that the officers who brought the Karađorđević dynasty to the throne were vigilant in case the new king turned out to be a dictator like the last Obrenović. However, this was no military junta, as the political parties fought fiercely for parliamentary democracy. That balance of power made Serbia an increasingly attractive place for living. 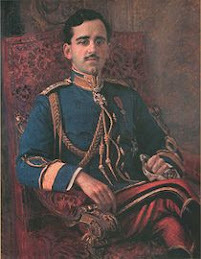 He stressed that the image of Serbia as a land of illiterate, bloodthirsty savages and conspirators was created in Vienna, as Hapsburg war propaganda – and then accepted in Europe, which treated Vienna as the source of reliable information about the Balkans, even though the reality was rather different. Sentenced to death in absentia by the Communist regime, Roš left Serbia in 1944. 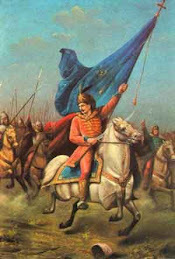 He never stopped being a Serb, though. 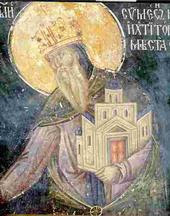 When he found out the Hilandar monastery was left destitute and was collapsing into ruin, he moved to the fishing village on Mt. 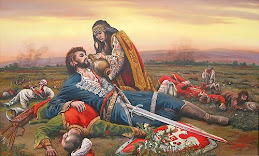 Athos and used his money to save the Nemanjić legacy. 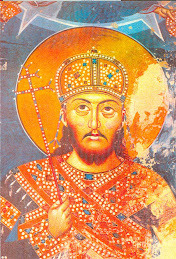 Few in Serbia today know that Đorđe Roš is the only layman ever buried inside Hilandar, as a sign of recognition by the grateful monks. The youngest soldier at the start of the Great War was also a Stanislav – from the Polish family Sondermeyer. All the Sondermeyers were in uniform between 1912 and 1918. 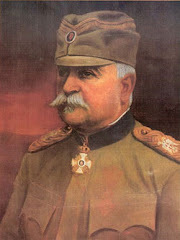 Col. Dr. Roman Sondermeyer, founder of Serbian war surgery, was the head of the Army Medical Corps. Sons Tadeus (Tadija) and Vladimir were student-officers by 1914. The 16-year-old Stanislav enlisted as a volunteer, serving in the Second Cavalry Regiment. He died in 1914, during a charge in the Battle of Cer.